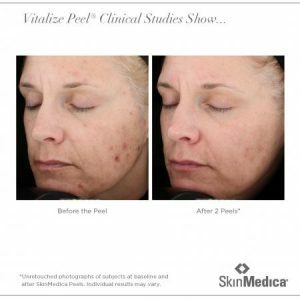 A chemical peel is a technique used to improve the appearance of the skin, to reduce and improve wrinkles, blemishes, pigment spots, and sun damaged areas on the face, neck or hands. 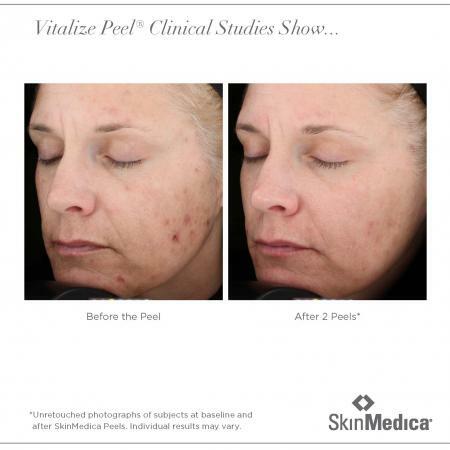 A chemical solution is applied to the skin that causes it to exfoliate and eventually peel off. The new, regenerated skin is usually smoother and less wrinkled than the old skin. 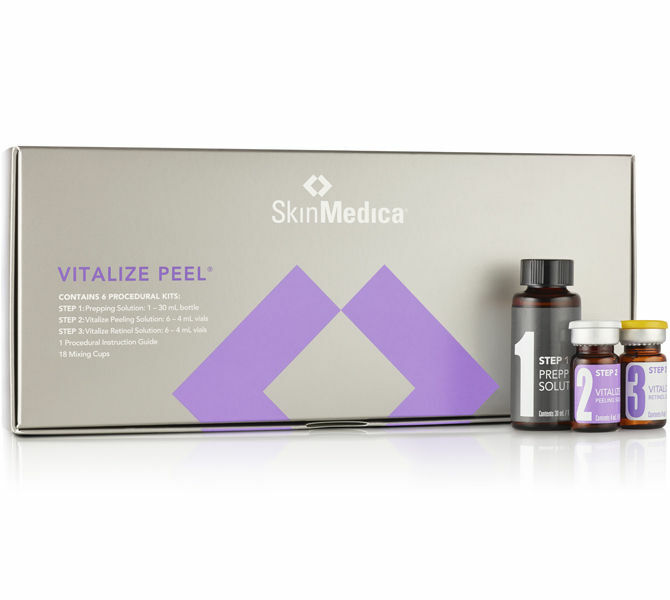 We offer a nice selection of Chemical peels in our office where after a consultation our Licensed Esthetician will determine which is best for your needs and complexion. 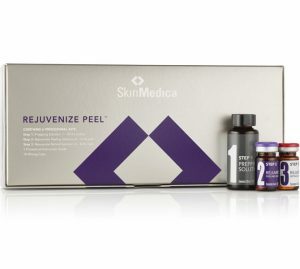 The Skinceuticals Gel Peel is a superficial acid peel designed to minimize the appearance of surface lines, smooth out rough skin texture, aid in clearing acne and help fade hyperpigmentation. The combination of glycolic and lactic acids removes dead cells from the surface of the skin without irritation.